Let imaginations develop with our interactive arts and crafts classes for children. 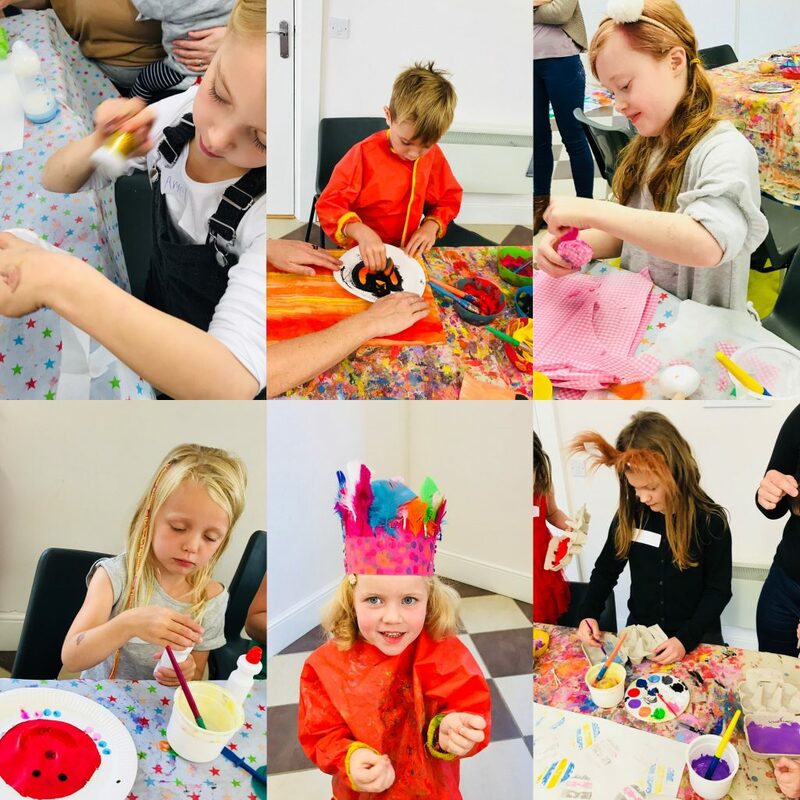 With a focus on fun, the workshops will build each child’s confidence and creative skills in a sociable and safe environment. ​Each session will have a different theme to develop key skills. We use all sorts of materials and techniques, including painting, collage, pastels, clay. Monday 15th April 9.30 am – 10:30am & 10:45am – 11:45am Cubbington Village Hall £6 pp. These are parent and child Easter theamed art and craft sessions aimed at 2yrs to 9yrs. Our next Saturday morning session is the 6th April 10:45-11:45am at Cubbington Village hall aimed at 2yrs to 9yrs, parent and child £6 each. I am delighted to announce a new instructor-led arts and crafts class for children aged 2 to 10 years. The session takes place on the first Saturday of each month from 10:45 – 11:45. 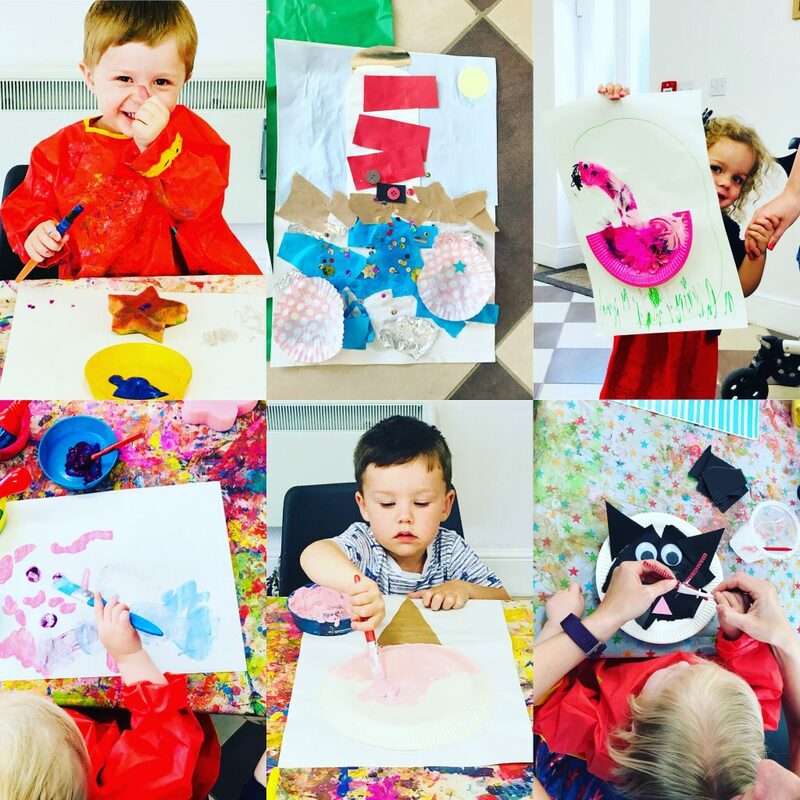 These classes are geared towards parents, grandparents and carers who love to make art and craft together with their children. 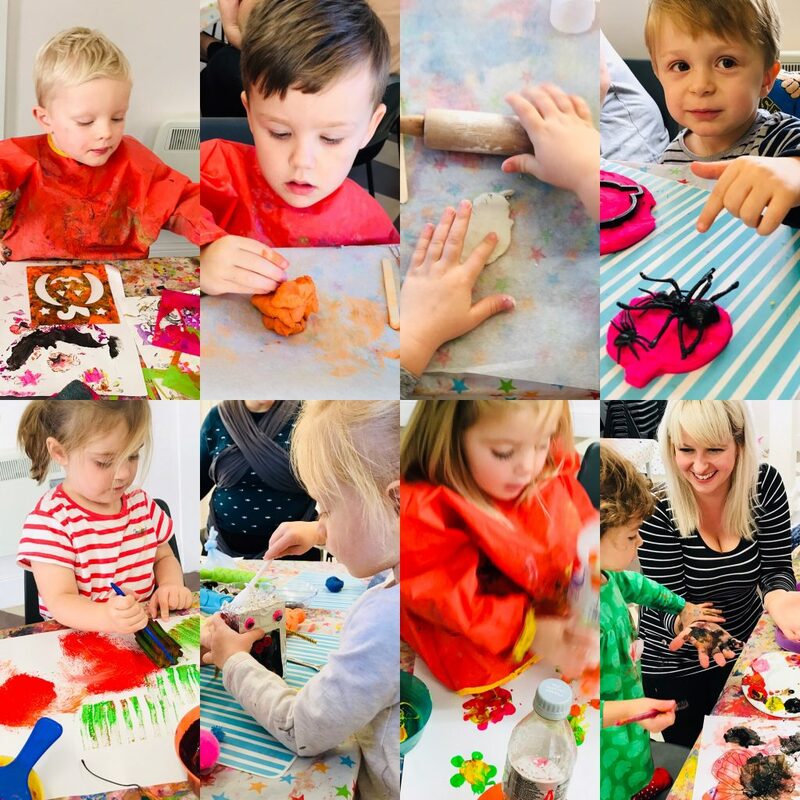 Using imagination and observation, the children will work on art projects that cover lots of techniques, whilst experimenting with materials and tools, and expressing their ideas and feelings through paintings, clay, collage and many other media. Posted on January 28, 2019 by Nikki. This entry was posted in Baby and Toddler Class, Classes, Companies, Pre School Classes.